No jitters, no crashes. 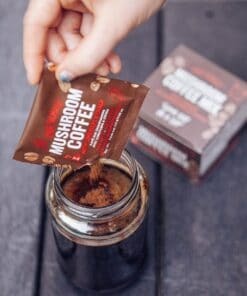 Supports adrenals! 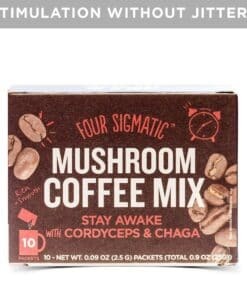 Try Four Sigmatic Mushroom Coffee Mix Stay Awake with Cordyceps & Chaga to support your adrenals!